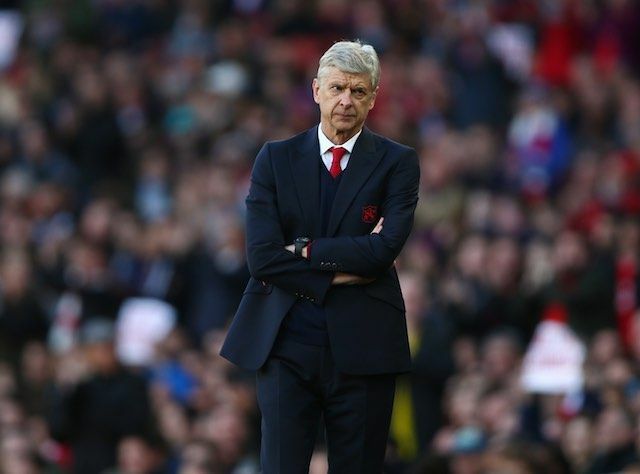 Arsenal manager Arsene Wenger has admitted that he is said to part ways following his 22-year association with the north London club. The French tactician managed to secure a victory over Huddersfield Town in his final game in charge and shortly after, he confirmed that there is no such thing as relief after ending his long-term stay with the Gunners. TalkSPORT pundit Joey Barton feels Arsenal supporters have something to worry about as Arsene Wenger could potentially be sacked from the head coach role. 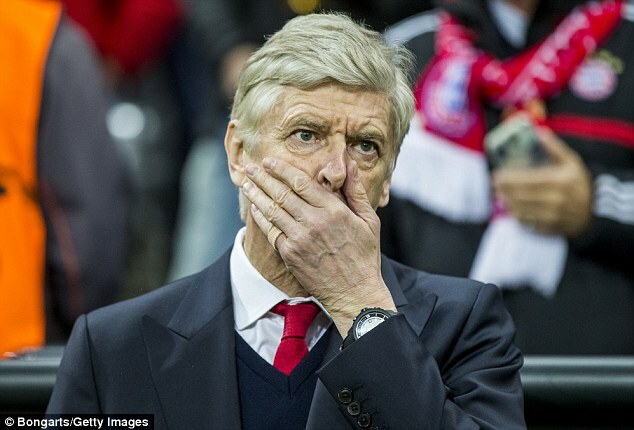 The 67-year-old signed a fresh two-year extension earlier in May after he guided the Gunners to their third FA Cup title in four seasons. The north London giants missed out on Champions League qualification with a fifth-placed finish last term, and they have started the new campaign in a relatively slow fashion with just 13 points from the opening eight games. Speaking on TalkSPORT, Barton believes it is only a matter of time before the Gunners’ hierarchy decide to cut ties with the long-standing manager. The former Burnley midfielder also compared the Frenchman‘s situation at the Emirates to one of a late night reveller.